It's June, the year is half over! It's time to recap all the posts from May. 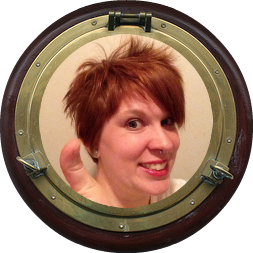 When I did my 30 days of blogging I certainly didn't think about how many posts I would have to add to this Pirate's Log. Eeesh. 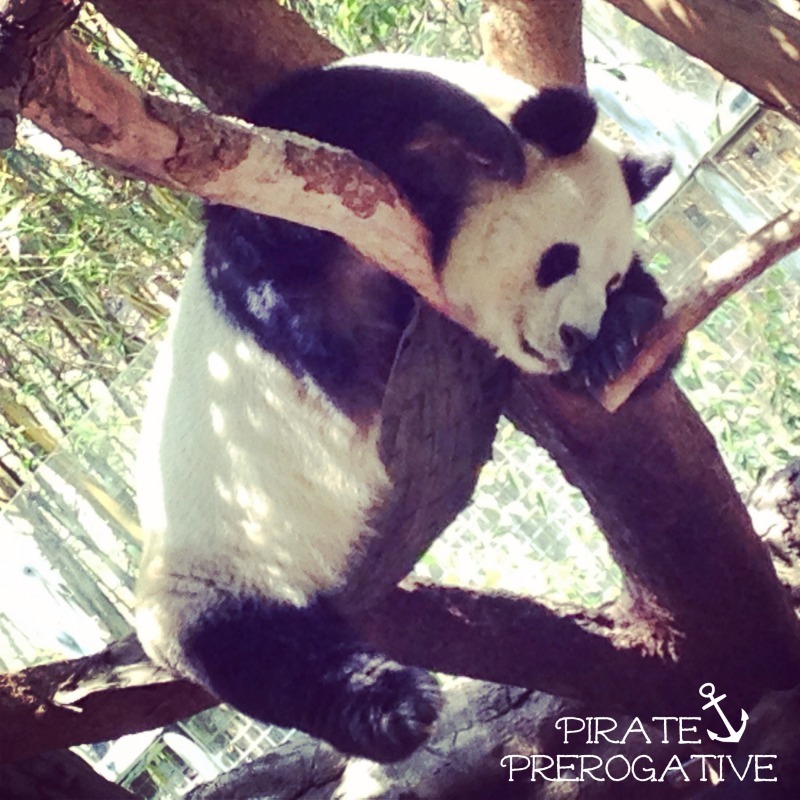 Pirate's Log - April 2014: Here is the much more petite Pirate's Log of April. Thankful Thursdays: I've been keeping this series going for a long time, mostly for me. 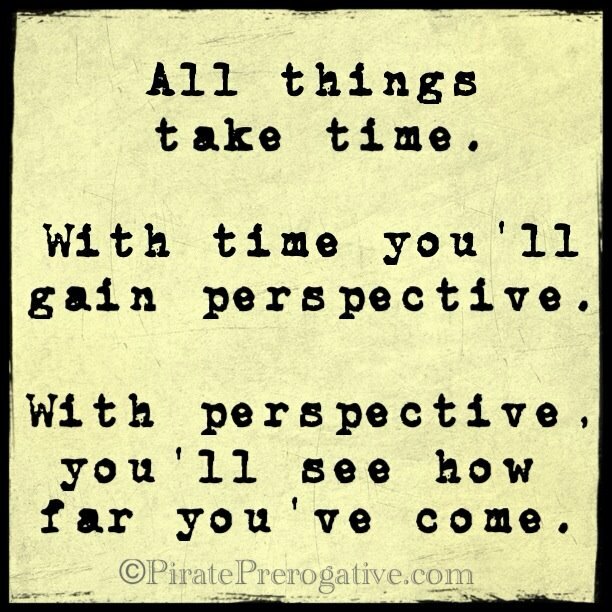 I like the way it keeps me positive. Some weeks it's easy to make a gratitude list, and others I have to dig deeper. Challenge Yourself: Mamavation 2 Week Challenge: It's been a while since I did a 2 Week Challenge, so it was great to get back into one. If you missed this official challenge, you can still jump in and do it on your own. I'm feeling the itch to do it again myself. 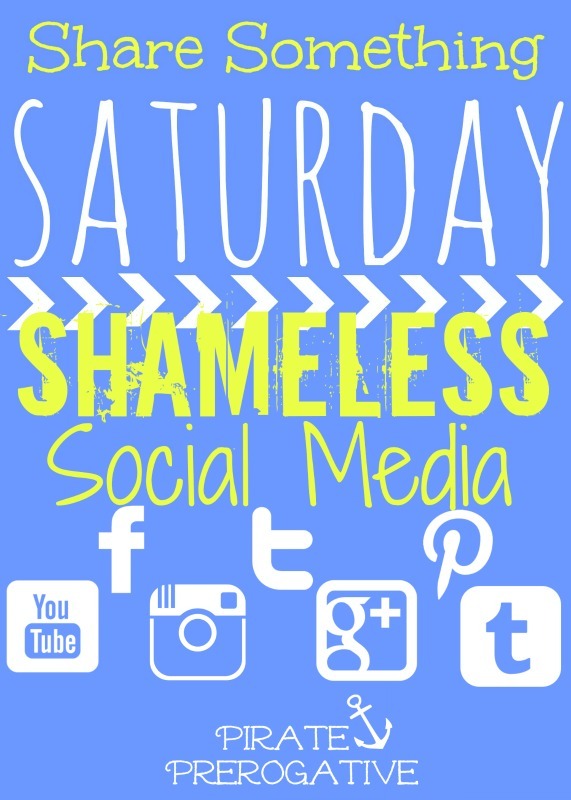 Share Something Saturday: Shameless Social Media: I have taking the time on Saturdays to share with all of you. Since I am somewhat of a social media addict, it's only natural I share all those outlets with you too. Come connect with me! All Things Take Time: Sundays have evolved into what I call "Sunday service." It's a usually motivating, short but sweet post. This was one of the very first ones, and probably my favorite because the quote it all my own. 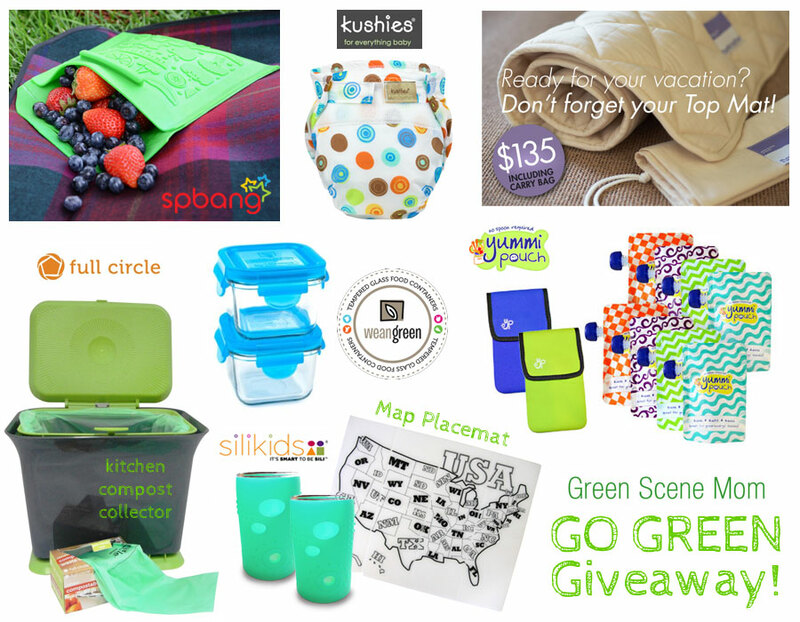 Go Green Giveaway: I was so excited to run another Green Scene Mom giveaway because the prizes are always amazing. This one was no exception. Be sure to check back for the next giveaway. 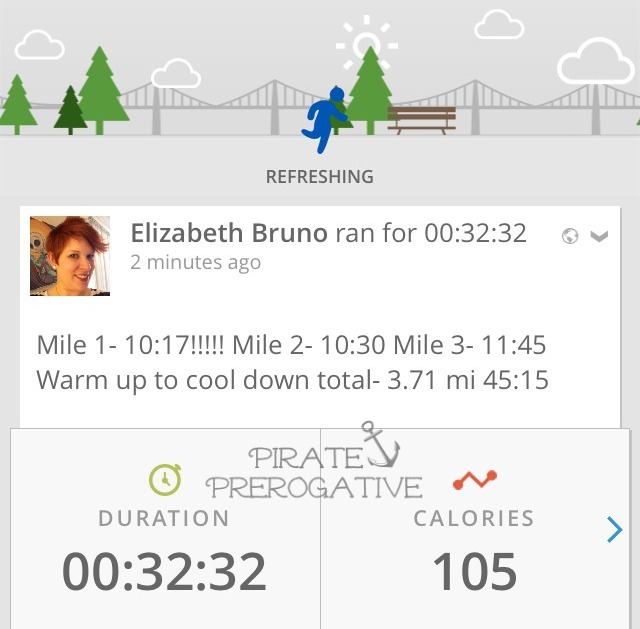 Shedding My Pirate Booty: I have been at this for months, nine of them actually. Each week I share my real life efforts to lose weight and get healthy. I still have some goals to reach, so follow me along the way. 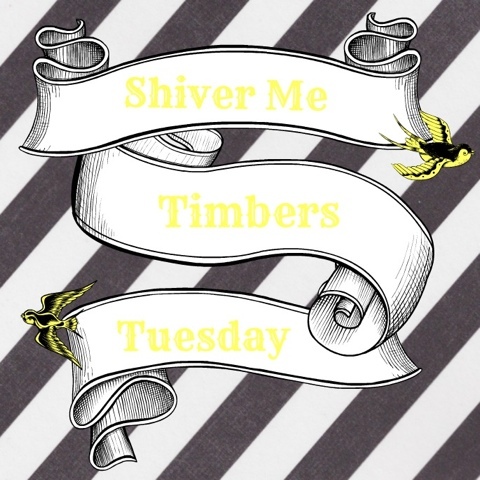 Shiver Me Timbers Tuesday - May 2014: Every single month I wonder what I'll write for SMTT, and every single month The First Mate delivers the material. This month he really delivered, in the form of an adorable mess. 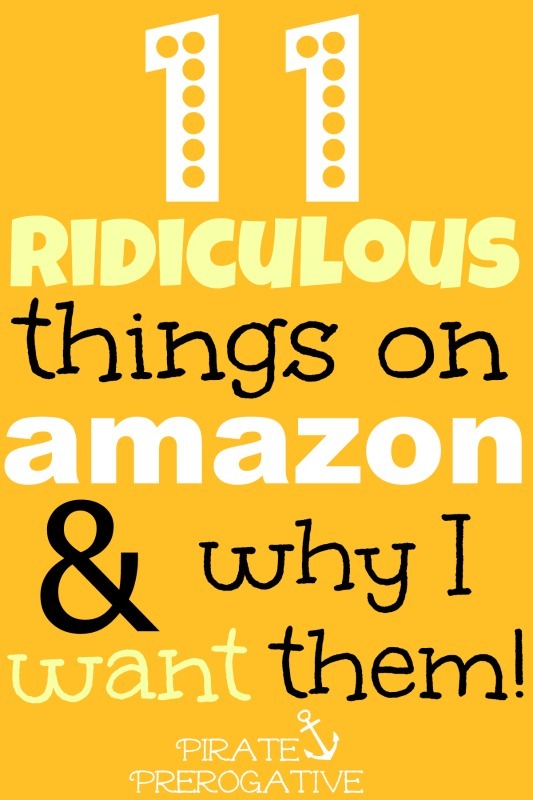 The 11 Most Ridiculous Things on Amazon & Why I Want Them: Admit it. You have an amazon addiction. It's okay, we all do. 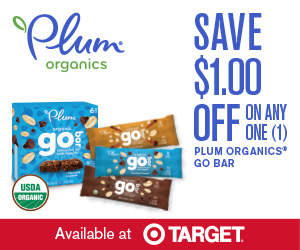 Have you even browsed through some of the products and found something ridiculous, but kind of awesome. Me too. So I made a list of eleven of them. Be You, Otherwise You're Just Pretending: As I was mindlessly dancing at work, like I always do, someone pointed out that they'd be embarrassed if they were me. I replied "I don't get embarrassed." It's pretty true, too. 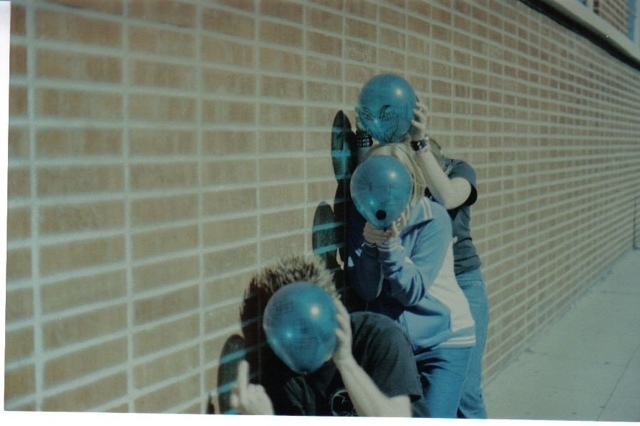 It inspired this entire post about being myself. 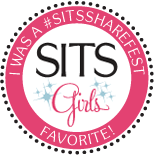 Share Something Saturday: Rhinestones and Bobby Pins Burlesque Creations: I wanted to spotlight some of the amazing outfits from a local business. Rhinestones and Bobby Pins makes one of a kind burlesque costumes and lingerie. Check out her stunning pieces. 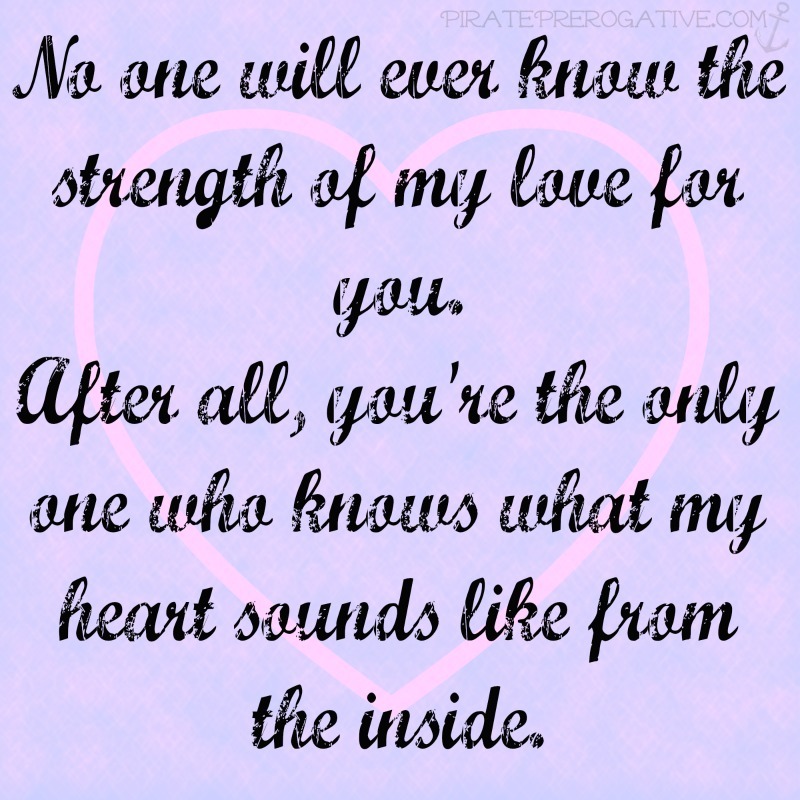 Mother's Day: I Gave You Life and You Changed Mine: My sentimental Mother's Day post, because I just had to. Pandas Are Cute. Look at the Pandas. : We went to the San Diego Zoo and saw some adorable animals. I had to share the pictures and video of the Pandas and other animals. You just can't resist cute animals. My Badass Workout Playlist: Music is crucial to my workouts. 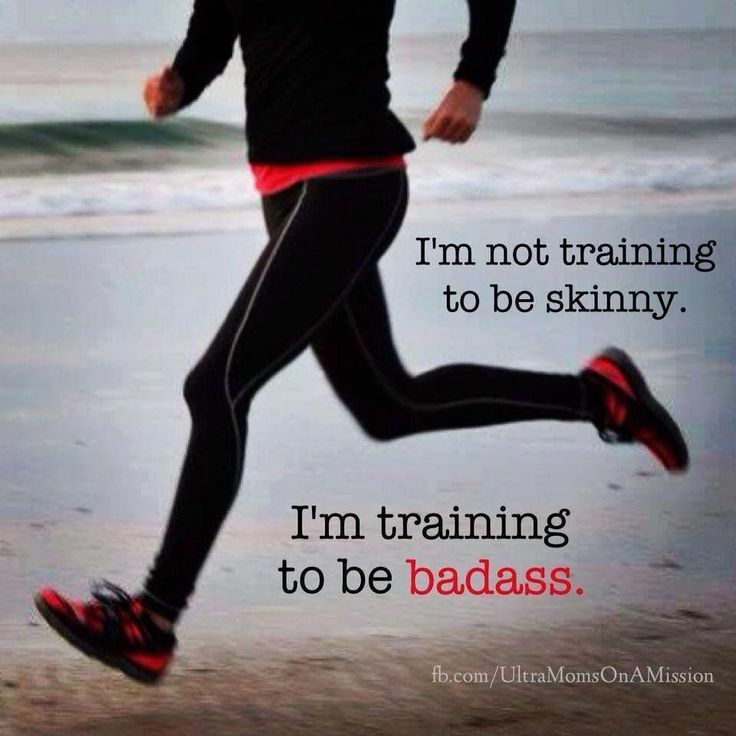 It gets me motivated and keeps me going. I created a Spotify playlist to share with you for your workouts. Emergency Preparedness: There was a terrible fire storm here in San Diego recently. In scary times like these, it makes you realize how unprepared you may be for an emergency. 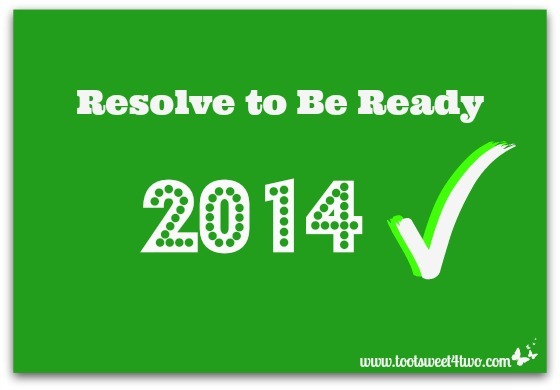 These are some great tips from a fellow blogger to help you be ready. 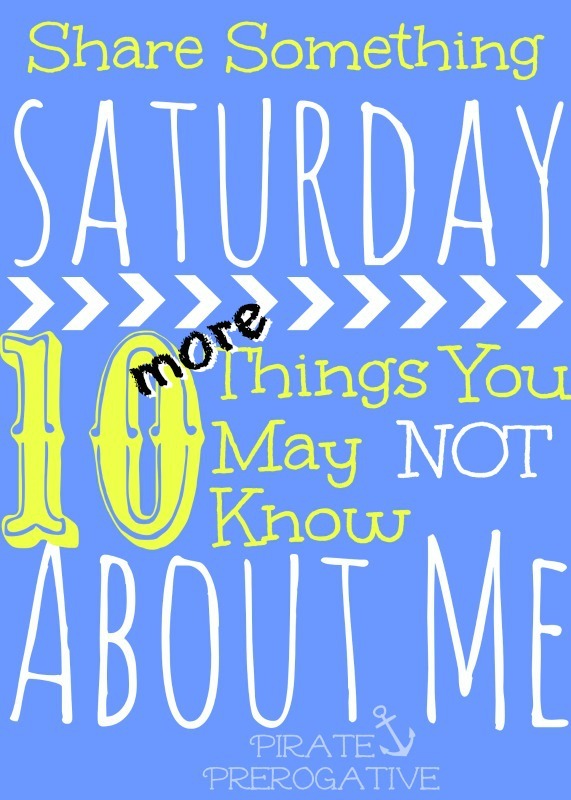 Share Something Saturday: 10 MORE Things You May Not Know About Me: I had so much fun sharing the first 10 things, that I did it again. Check out my list to learn some more about me. Why Try So Hard to Fit in, When it's So Simple to Stand Out? 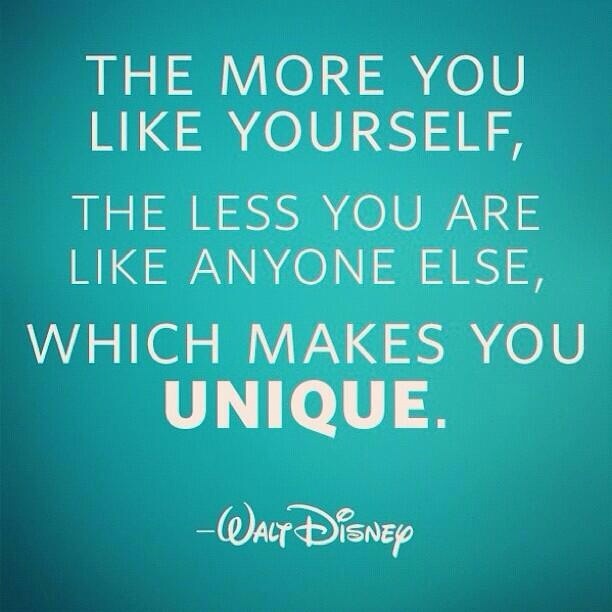 : Another Sunday Service post from the man himself, Walt Disney. He built an empire on his unique ideas, and I absolutely love the message behind this. 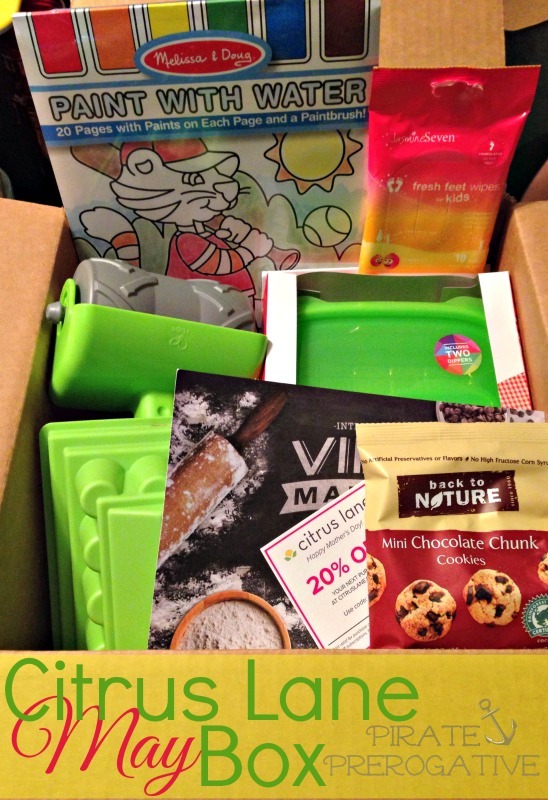 Citrus Lane May 2014 Box: Look at the Loot: A peek inside our latest Citrus Lane box, which was a pretty good one. It was actually one of my favorites in a long time. I Blogged Every Day, Now What? 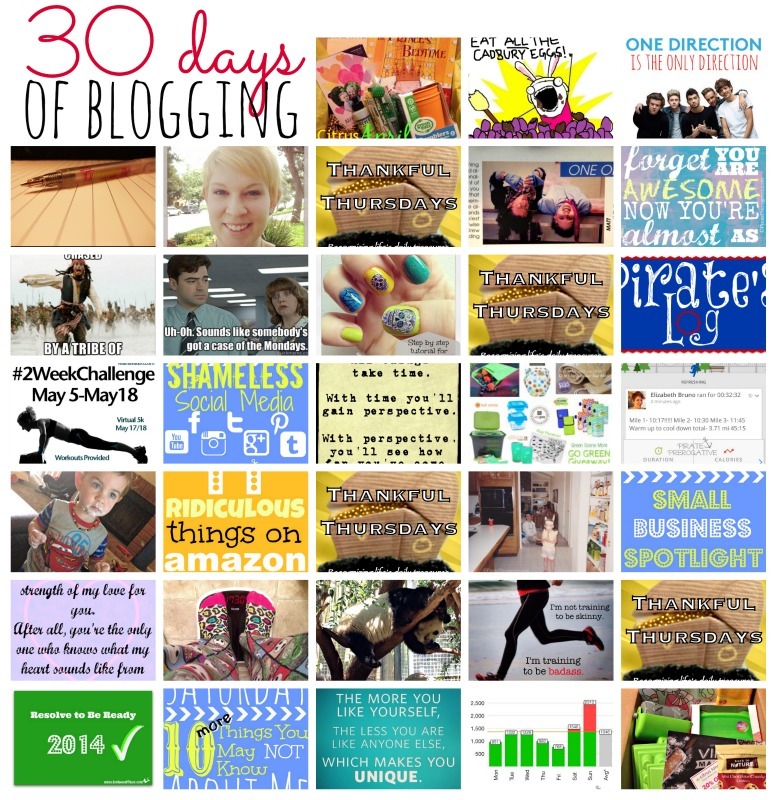 : I took on my own challenge to blog every single day. It was not my favorite thing, but it had it's moments. See exactly how I felt it went. 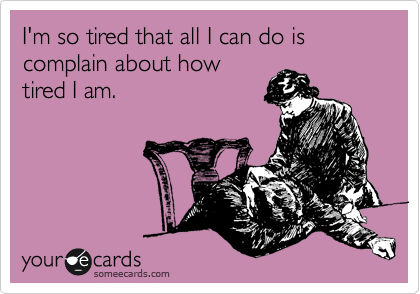 Sundays Should be for Sleep: I have been chasing the sleep dragon for what seems like an eternity. I'm sure you can relate. When all you can feel is tired, it's a bit tough to write an inspirational Sunday service post. Hey, but I did give out a gold medal.